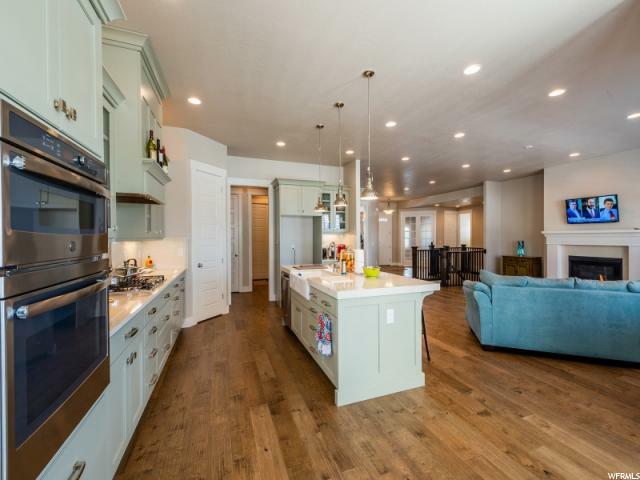 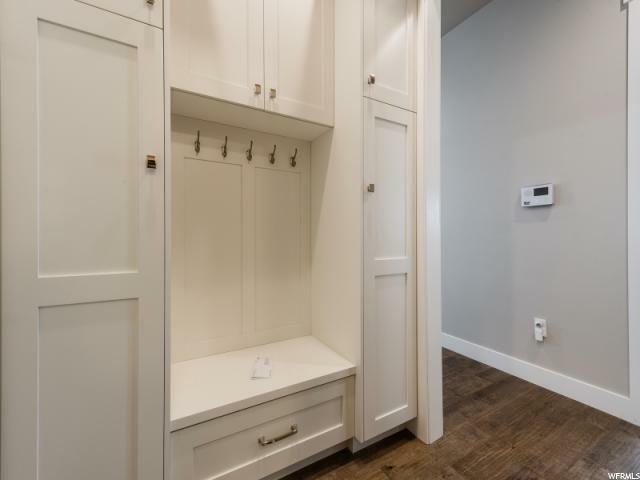 A beautiful Ivory Homes rambler built in 2018. 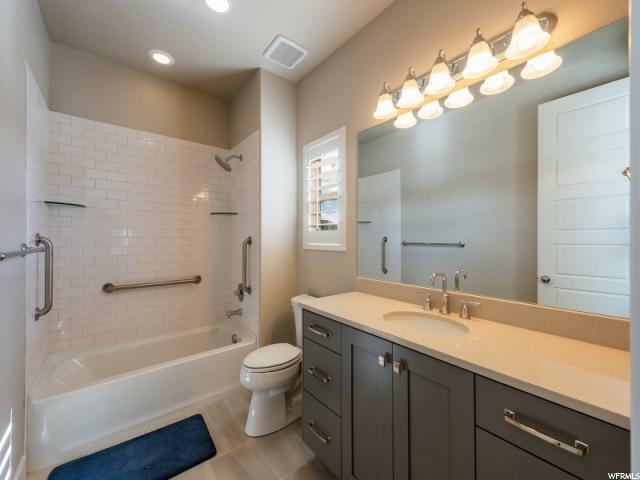 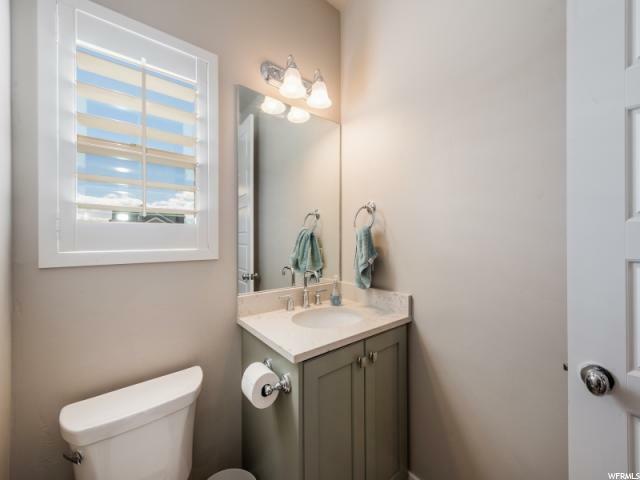 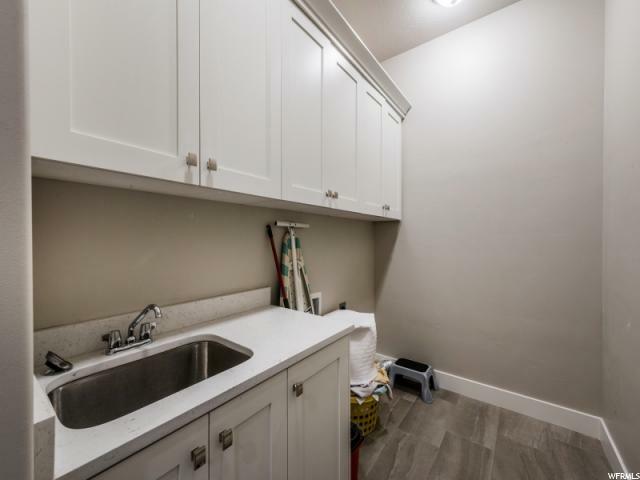 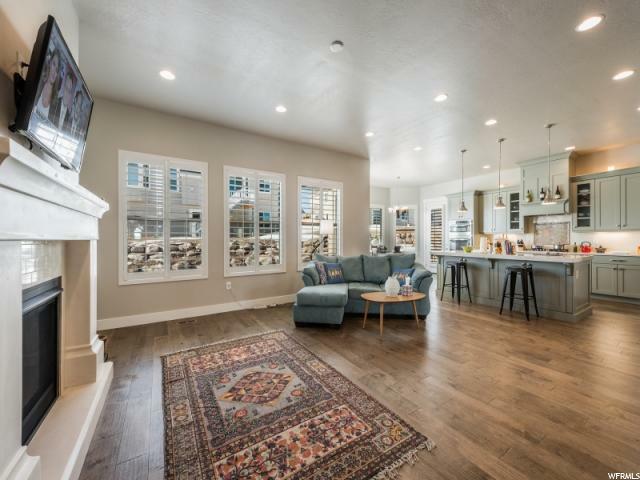 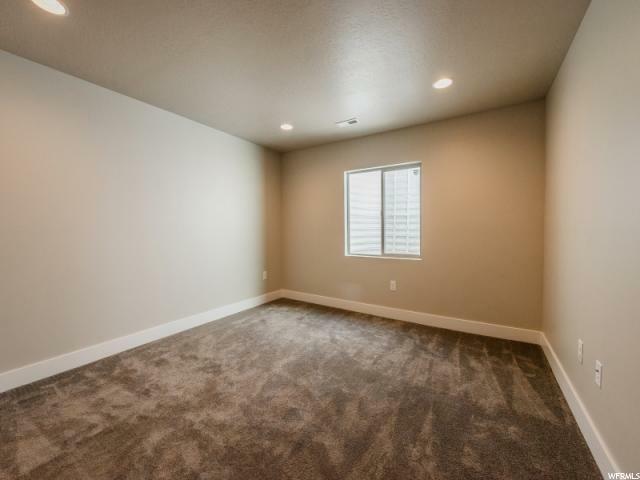 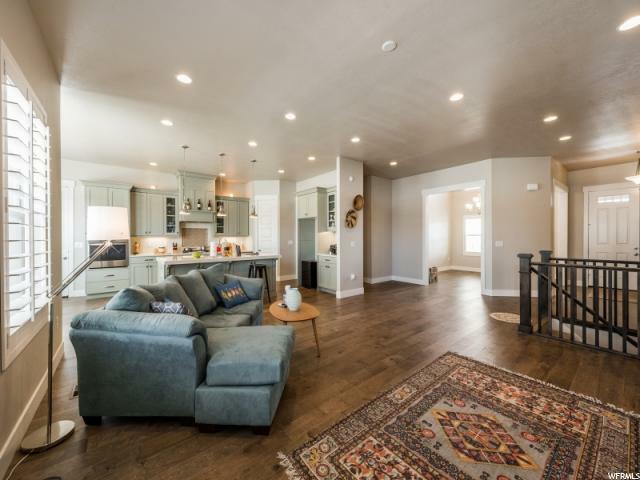 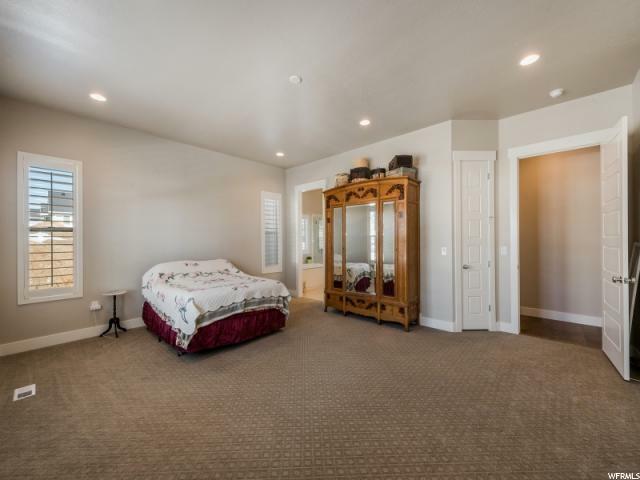 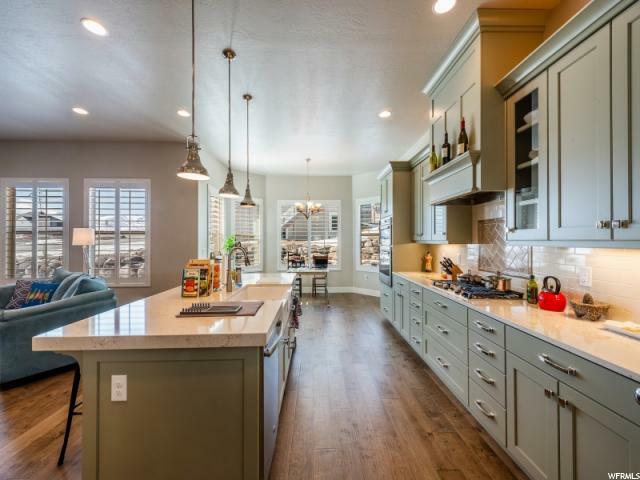 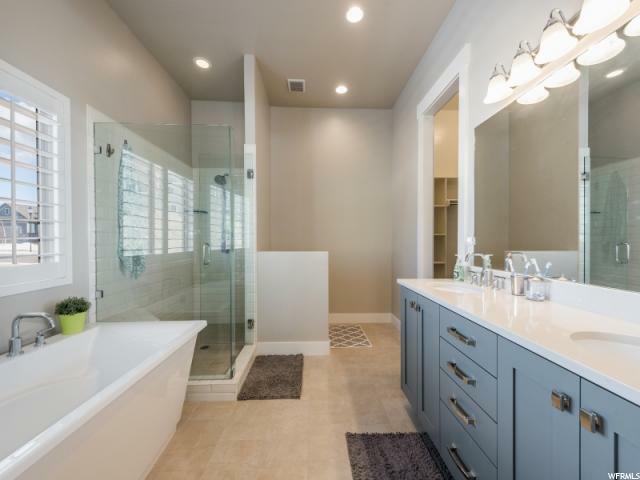 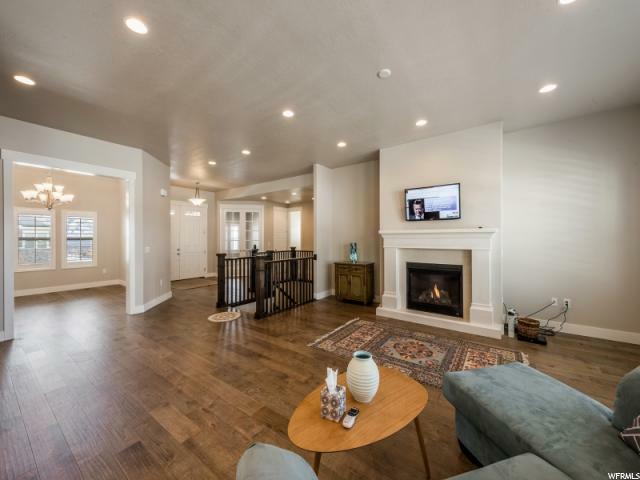 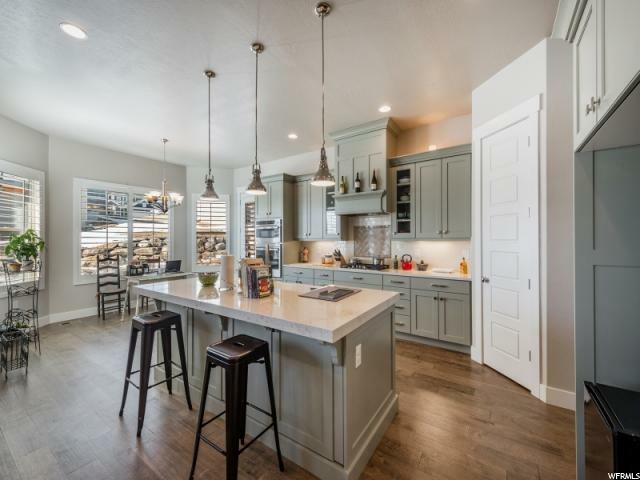 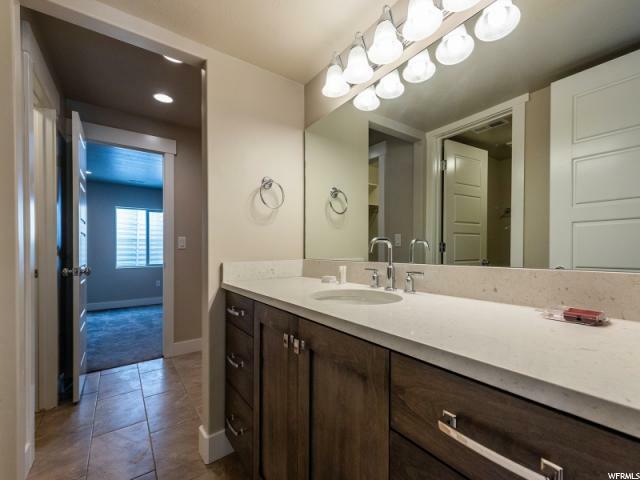 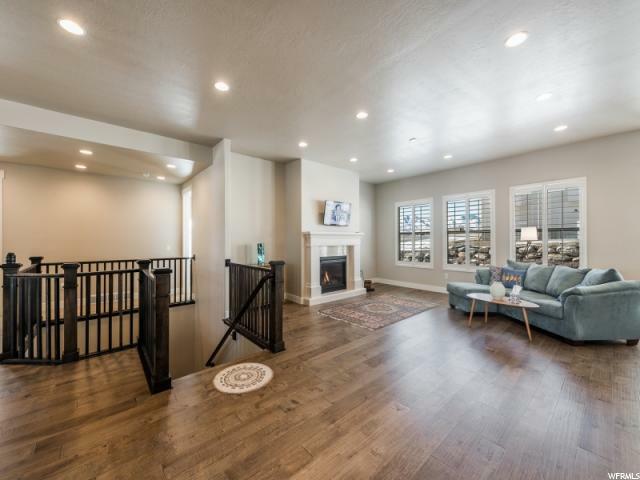 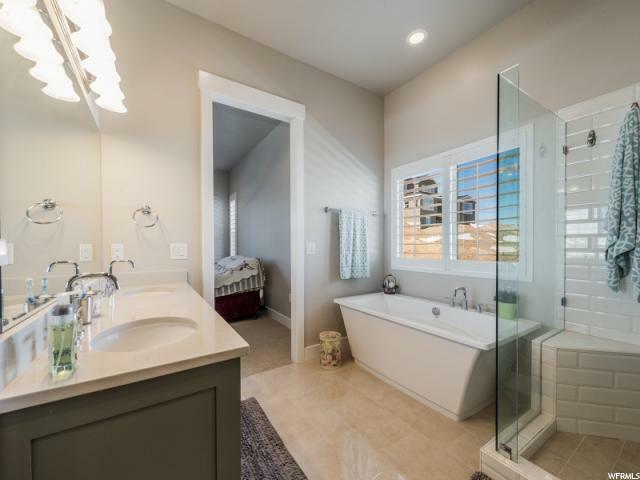 The home features an open great room with lots of natural light and an upgraded kitchen with stainless steel appliances and quartz countertops. 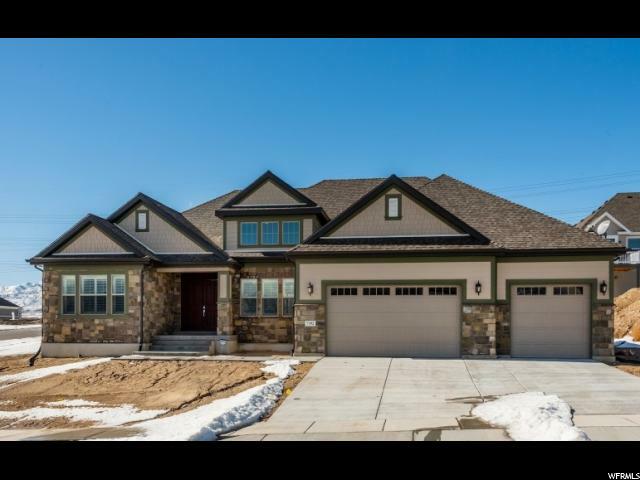 In addition, the house has the Ivory Homes Deluxe Package with custom countertops. 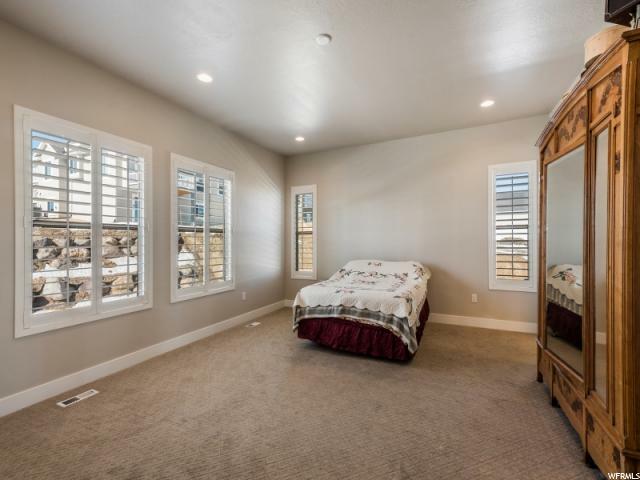 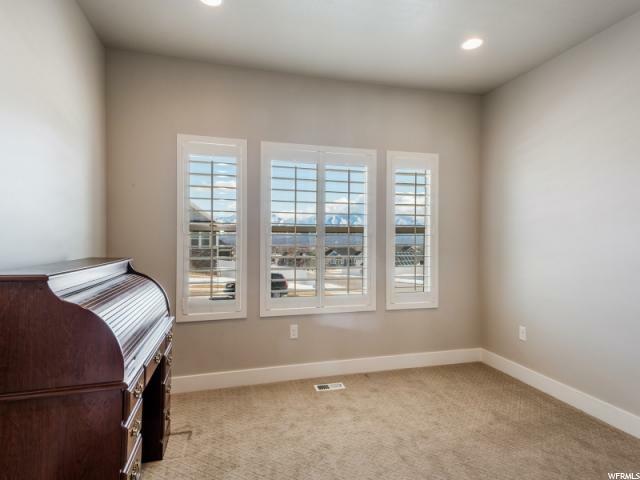 The upstairs showcases awesome sweeping views of the valley. 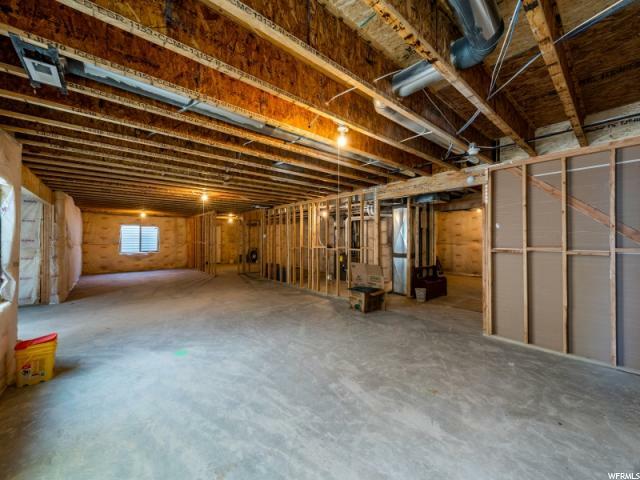 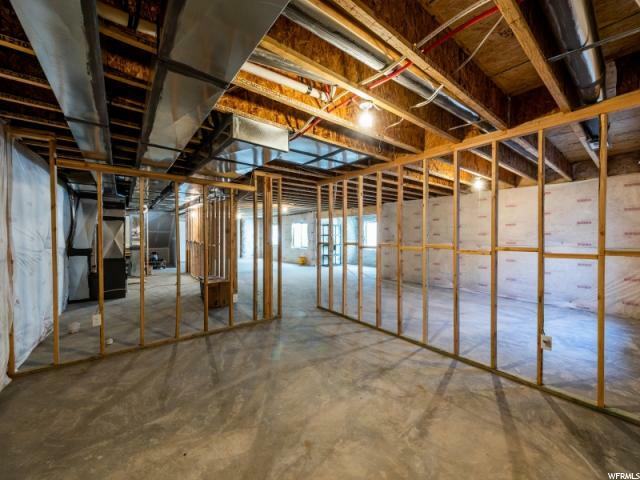 The basement has one finished bedroom and bathroom and a separate entrance which could be finished as a mother-in-law basement. 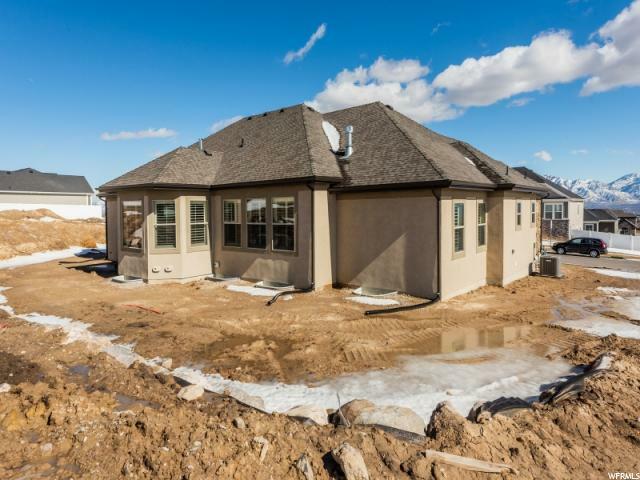 The landscaping will be completed by Ivory Homes in the Spring. 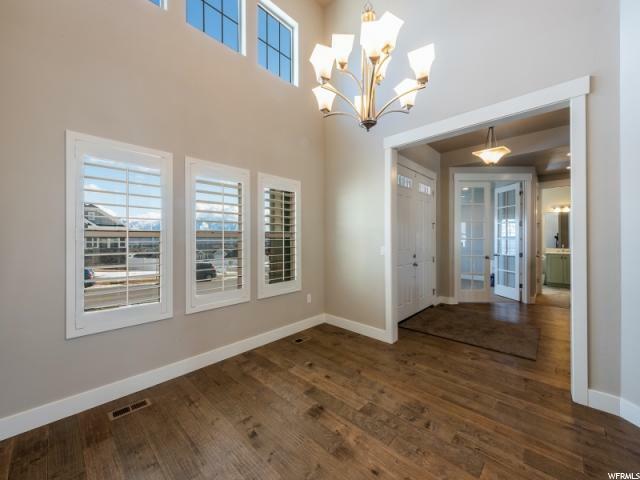 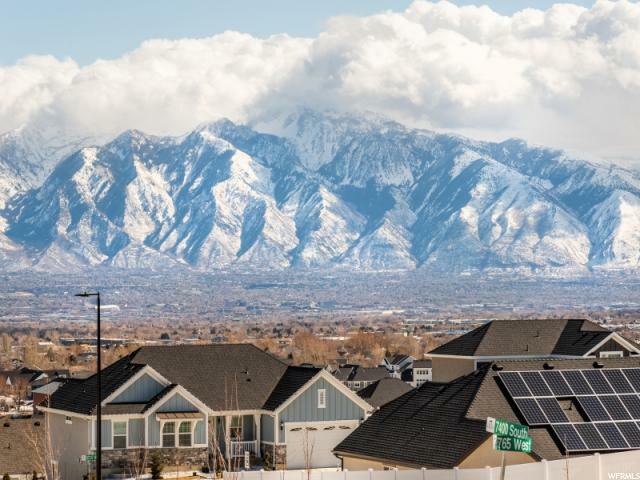 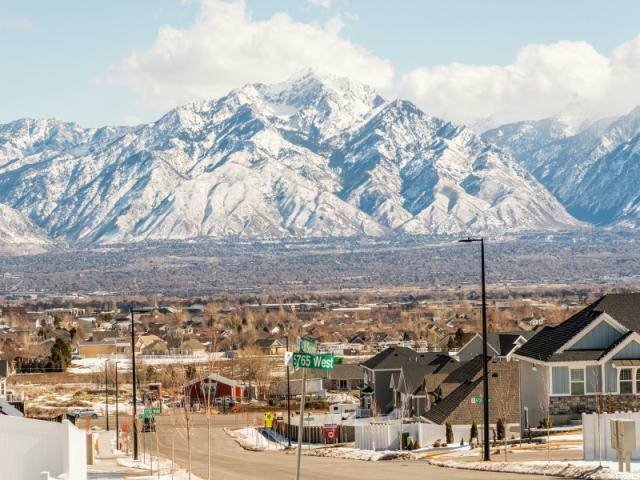 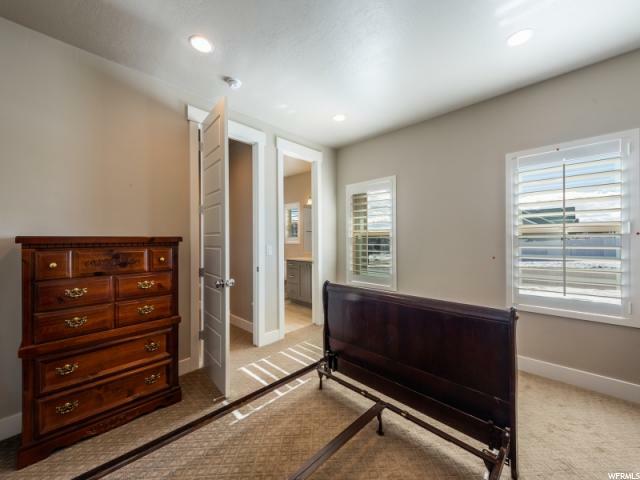 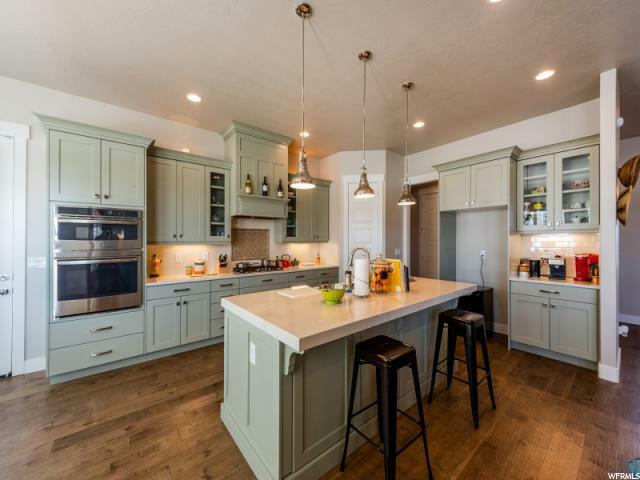 I would like more information regarding the property at 7392 S 5765 W, West Jordan UT 84081 - (MLS #1582095).